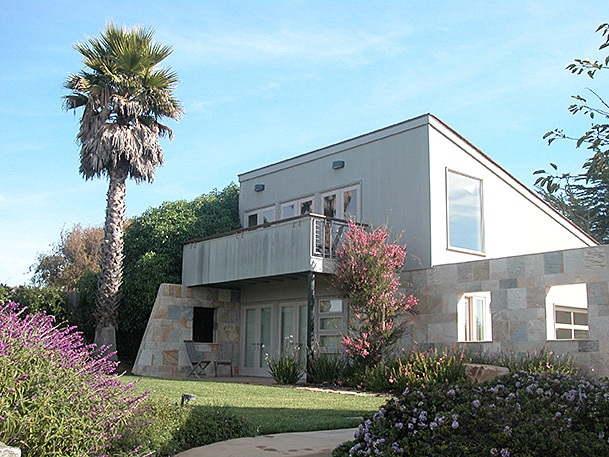 Linda Vista Residence. Additions and alterations to the existing residence plus conversion of the existing garage into a two-story Second Unit. Featured project 2004 Open Architecture Tour. META Award-winner, 2004.